Kevin Zerbe did more than learn in class at TCC. He discovered what he was capable of, and from here, he excelled. When Kevin Zerbe graduated Bayside High School, his GPA was 1.8. Today he is a PhD candidate at Montclair State University. Zerbe, 31, is grateful for the second chance he found at Tidewater Community College. Admittedly, it wasn’t the academic offerings at TCC that led him here. When his friends attended TCC, he essentially tagged along. He explored a photography major and later liberal arts, but neither stuck. Then Zerbe switched to a social science path, immersing himself in philosophy, literature, psychology and sociology classes. With his Associate of Science in Social Sciences in hand, Zerbe transferred to San Francisco State University. “I used to tell my friends, ‘Yeah, you really can go anywhere,’ ” he said. He went on to work as a climate change adaption specialist in Seattle and held a job with the City of Norfolk, helping to develop a natural disaster recovery plan in the event a Hurricane Sandy-level storm ever makes landfall here. 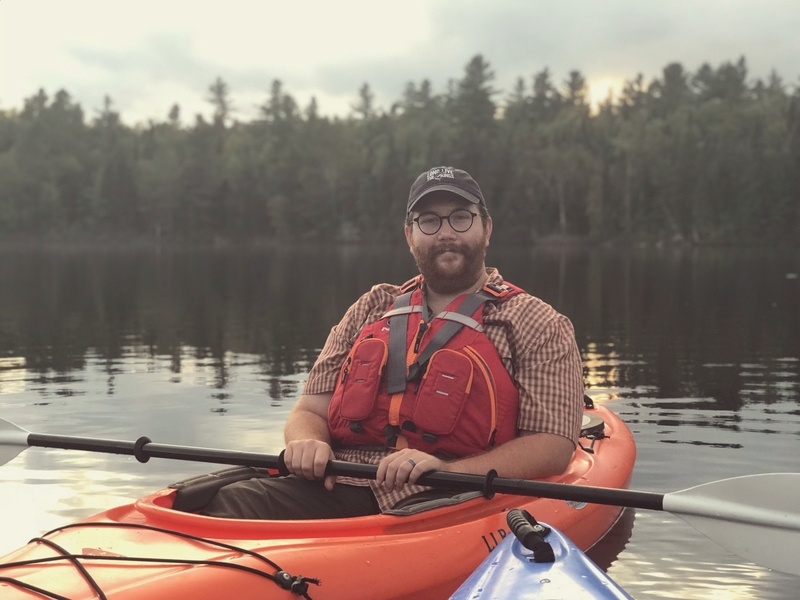 When Zerbe completes his doctorate, he plans to continue working in the fish and wildlife field, focusing his efforts on restoring rivers to help protect aquatic animals.